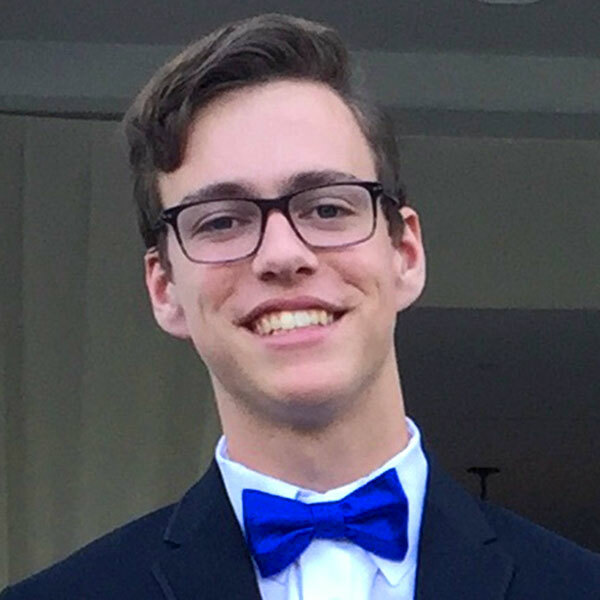 Now that he’s moved on from Weaver Academy for Performing and Visual Arts and Advanced Technologies to UNC, Luke is interested in pursuing degrees in Economics and Political Science with a minor in music. Carolina’s newest Dibbert Scholar served as president of the National Honor Society, was a section leader in marching band, a piano teacher at B Natural Academy, and a varsity volleyball player. Now that he has arrived in Chapel Hill, Luke is excited to meet students and teachers who challenge his world views and help him explore new interests. After a few short days on campus, he feels that his horizons have broadened immensely already.